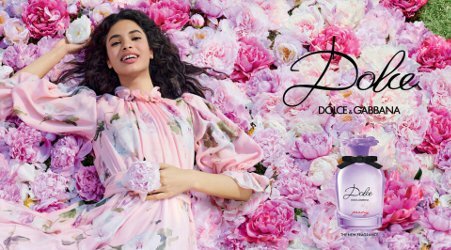 Dolce & Gabbana have launched Dolce Peony, a new fragrance for women. Dolce Peony is a flanker to 2014's Dolce by Dolce & Gabbana and follows 2018's Dolce Garden. Additional notes include bergamot, pink pepper, rose, freesia and amber. Dolce & Gabbana Dolce Peony is available in 50 and 75 ml Eau de Parfum.